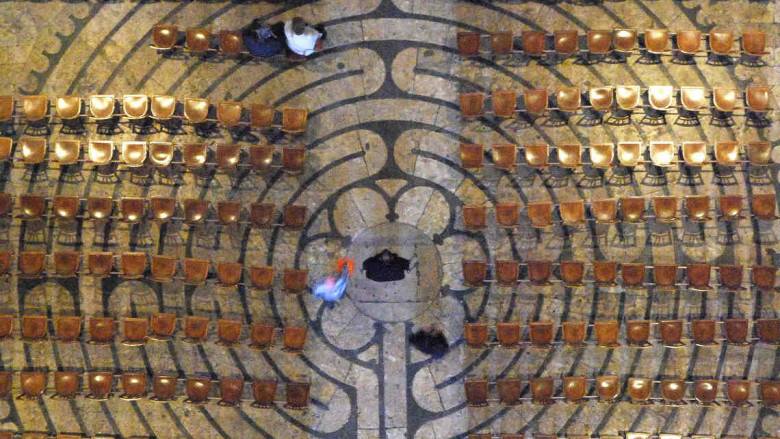 Sometimes the labyrinth in the cathedral is covered with chairs. That means you can’t walk it, but you can still pray there. 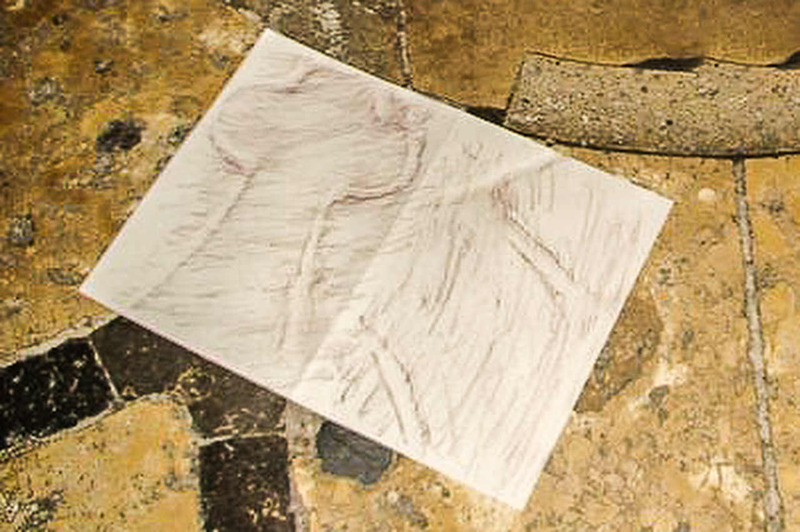 Find a place to sit on one of the chairs covering the labyrinth, or nearby on a bench or the stairs. Follow the path with your eyes (instead of your feet). Use your breath to pray. Inhale, taking the labyrinth and its beauty into you. Exhale, sharing your love with all those who will come to pray here later. Write out the prayer that is coming to your mind and heart. 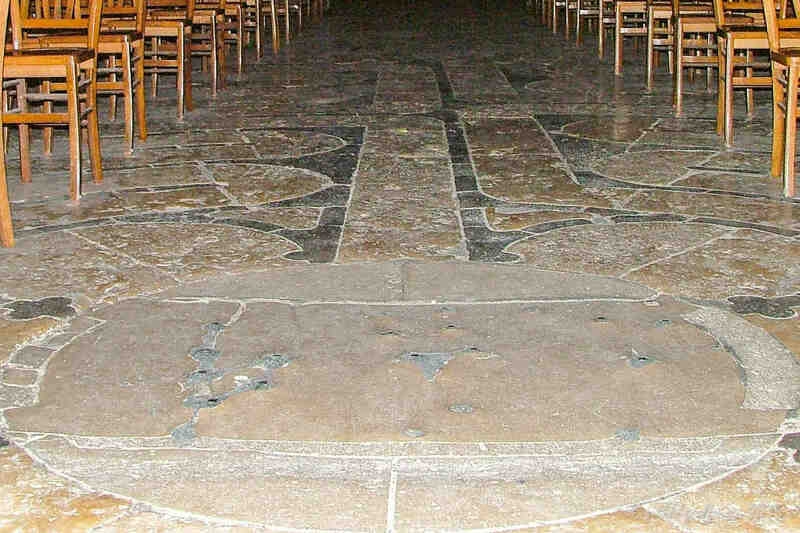 Notice if there is a certain part of the labyrinth or one its stones that you want to stand on. Go there and pray.